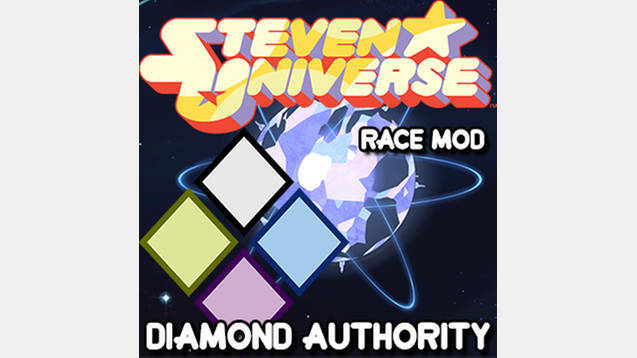 Species mod for the Homeworld Gems of Steven Universe. Namelist: about 1300 unique names 900 Planetnames 400 Names for Charachters and Ships. Premade Home System – It is a bit weired, but I hope it’s fair. The Heir will for some reason be the Symbol of the Diamond Authority. and any future ruler too. Planned features might not appear in that order. I have little to no knowledge about these things, so it might never come.